Atalanta impressed with a dominant high pressing style which nullified Inter Milan’s buildup. It took until the final twenty minutes for the hosts to find their ways. 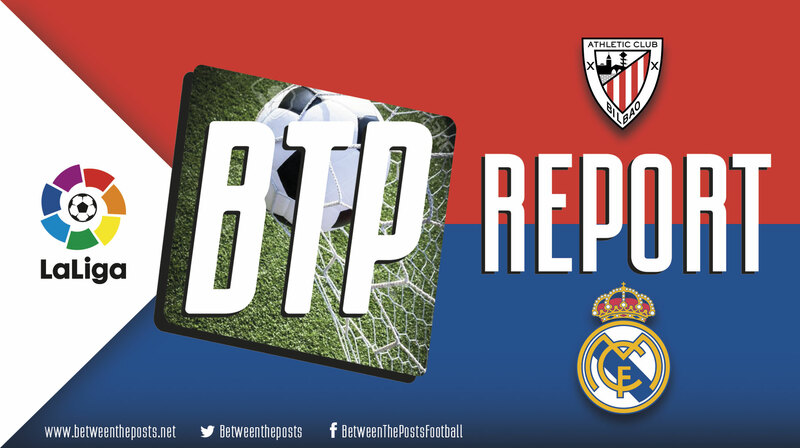 Beside a couple of good chances from both teams, they both fired blanks and the race for European football continues. Tactical analysis and match report by Chris Baker. Inter Milan came into this match sitting in third place, four points ahead of archrivals AC Milan. Luciano Spalletti made one change to his side following their impressive 4-0 victory over Genoa. Setting up in their nominal 4-2-3-1 formation, Matías Vecino started as the number ten in place of Radja Nainggolan while the rest of the team remained unchanged. Atalanta came into this match on a high. They were unbeaten in their last five, sitting just one point below the top four. As their dreams of Champions League football continues, Gian Piero Gasperini made three adjustments to his starting eleven in their 3-4-1-2 system. Andrea Masiello, Robin Gosens, and Duván Zapata were replaced by Berat Djimsiti, Timothy Castagne, Mario Pašalić. Atalanta would make a good case for being the positive surprise package of this season’s Serie A. 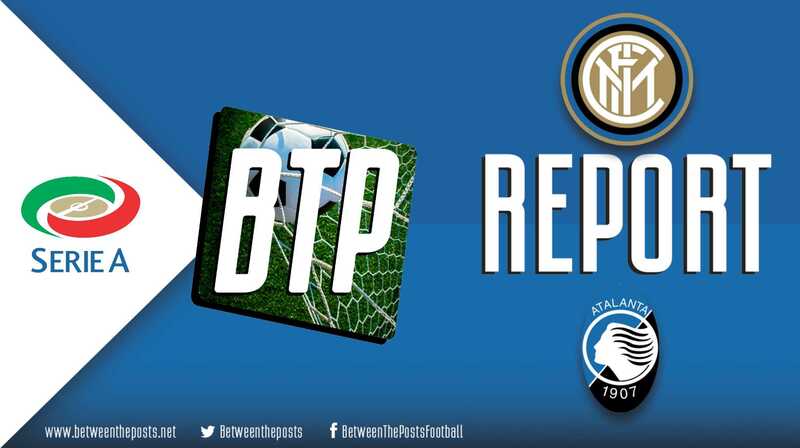 In large parts, their success has been to be attributed to their excellent pressing game, and this element of play was again on display Inter Milan. It was no surprise that for large periods of the match Inter struggled in their buildup against the pressure of the visitors. The hosts passed the ball between their defenders as they . . .